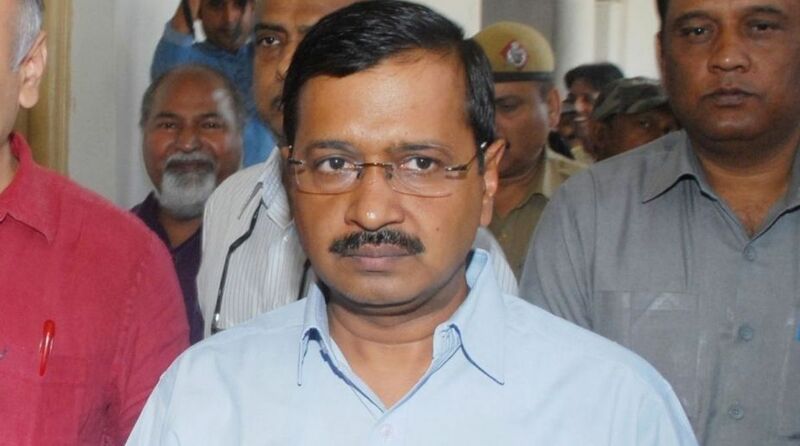 Delhi Chief Minister Arvind Kejriwal on Monday targeted the Centre over the rising fuel prices and falling rupee, saying the economy was never in such a “mess”. “Petrol/Diesel prices touching an all time high. Rupee falling to a historic low. BJP’s Central govt, in its last months, either does not know what to do or is simply not bothered about the hardships it is heaping on Aam Aadmi. Economy was never in such a mess !” the Aam Aadmi Party supremo tweeted. Kejriwal’s comments come on a day the petrol and diesel prices in Delhi rose to a record Rs 79.15 and Rs 71.15 a litre respectively, while the rupee crashed to yet another historic low of 71.21. Urging the government to address the issues at the earliest, it said the BJP would face “certain defeat” in the 2019 Lok Sabha polls, if the situation continued to aggravate.